Today was a slow humid hot but rainy Sunday afternoon. The family was feeling a bit lazy. It was already 4 in the afternoon. Usually the kids have their merienda at this time. How creative can I get? With my NEW stove-top grill at hand, I asked myself what can I prepare that will make use of this grill. I opened my refrigerator. Light bulbs! All ingredients accounted for. 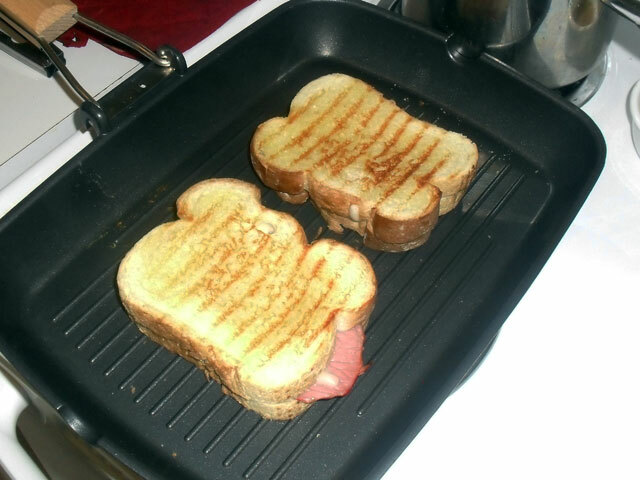 Grilled cheese sandwich! This is not something my father taught me. I learned this when my family and I first moved to Toronto. My father taught me French Toast. That will be good material content for another blog. Sliced Bread, Sandwich Bread or whatever you may want to call it. In the Philippines, a lot of people call it pullman. Shredded cheese – I find shredded cheese melts better. 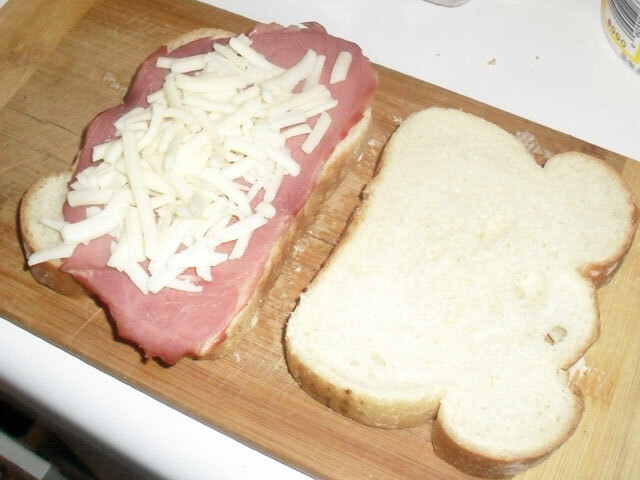 For this preparation, I used mozzarella – it melts quite nicely, and it not as salty. You can use any other cheese variant you want. 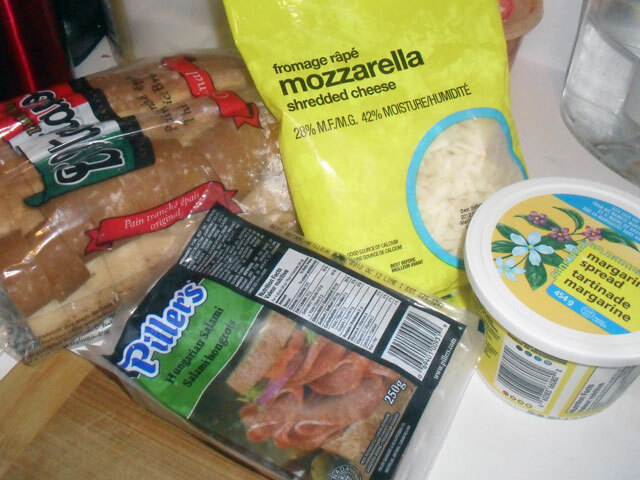 You may also use a combination – parmesan, mozzarella and cheddar, parmesan and feta, feta with parmesan and cheddar. Experiment with your cheeses! 2. 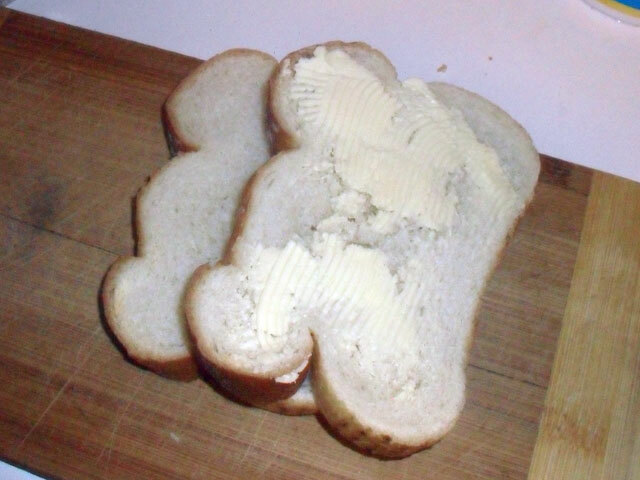 I begin by spreading margarine or butter on the outside of the sandwich. It helps make the bread crusty on the outside. 3. 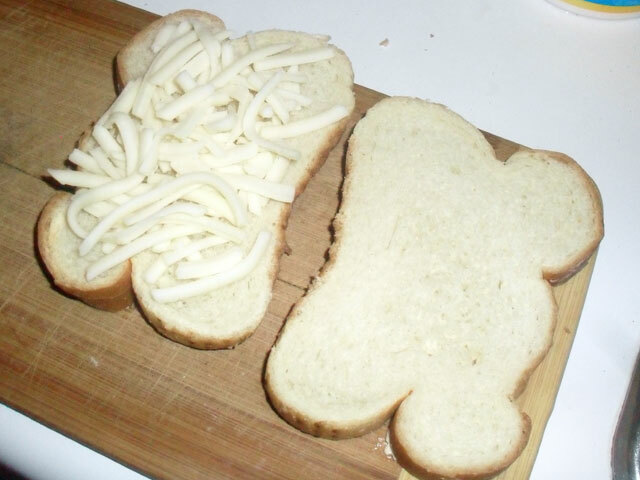 Place the sandwich pieces side-by-side, and place shredded cheese on one slice of the sandwich. 4. Place the other slice on top of the other slice. 5. 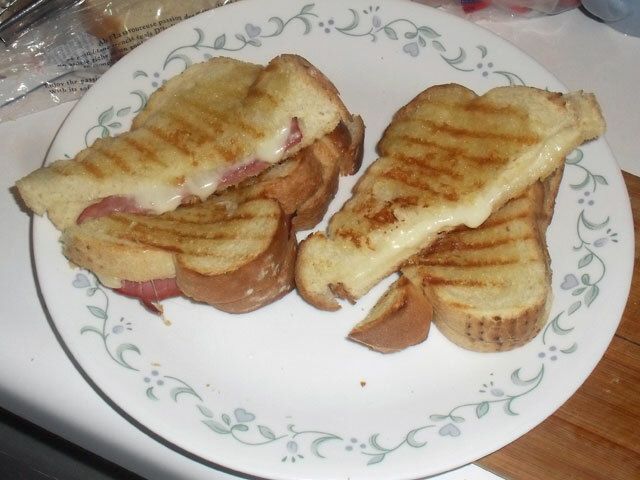 If you want to have some variety to your grilled cheese sandwich, you can add whatever cold cut you wish. 6. 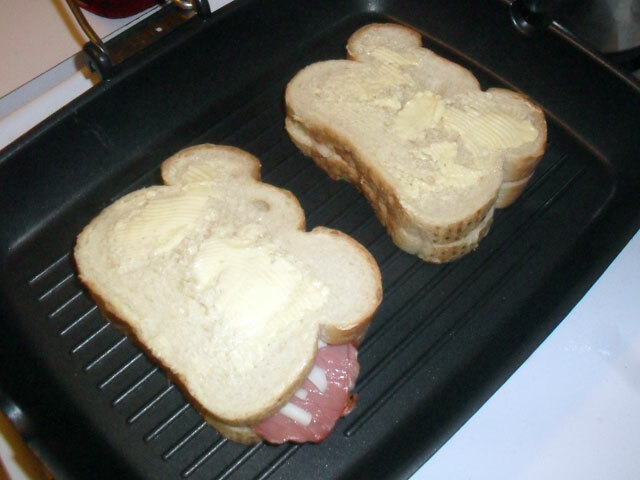 Place the assembled sandwich on the grill. Grill for 3-5 minutes. Then turn over, and let grill for another 3-5 minutes. 7. After 5 minutes, you may get the sandwich and serve while hot. Serve it as it is or you may slice it in two! Follow Tony's board Lutong Bahay Lutong Tatay on Pinterest.